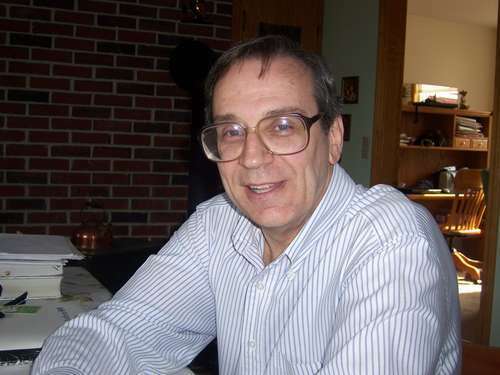 In recent years there have been many new additions to the Maine chess tournament calendar. In its second year, the Panther Open and Scholastic played on Saturday, February 9th at Medomak Valley High School in Waldoboro attracted thirty players in four sections. Here's the illustrated tournament report with US Chess Crosstables. Our thanks to ChessMaine.net's newest photo contributor Christina Wotton for the outstanding images. 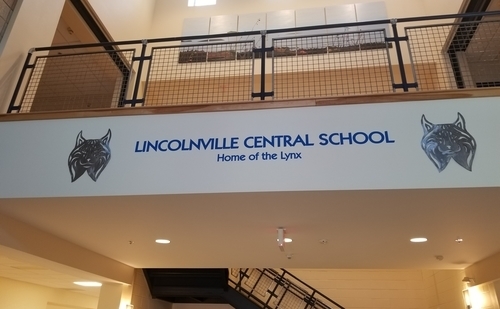 The Second Annual Lincolnville Central School Scholastic Chess Tournament was held on Sunday, February 10th. Thirty-five scholastic players in grades K-6 participated in three sections. Section winners were: Rohan Joseph (K-6), Maggie Harbaugh (K-3), and Oren Hurley (K-1). Here's the illustrated tournament report with US Chess Crosstables. 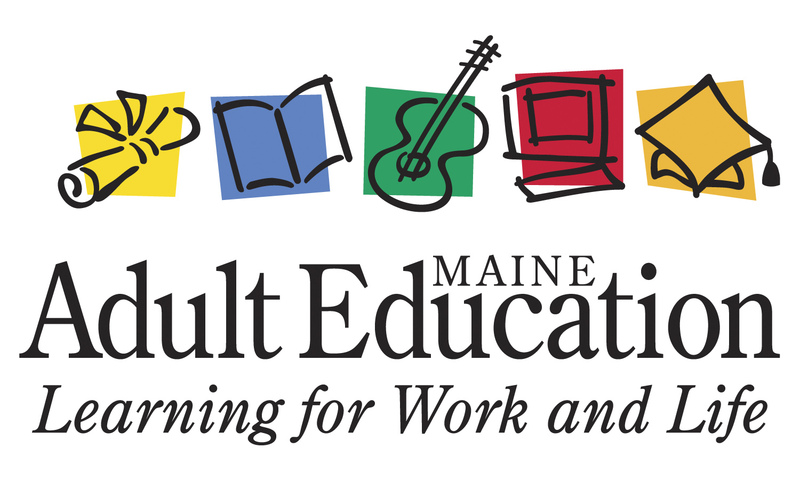 Ellsworth Adult Education will offer Learn to Play Chess: Game, Sport, Art of Science? on four Tuesdays March 5th-26th. This class is the perfect introduction to chess for adult beginners, parents, teachers, and would-be chess coaches. Please pass the word and forward this link to any who might be interested in learning more about this fascinating game in a low-stress, high-fun environment. 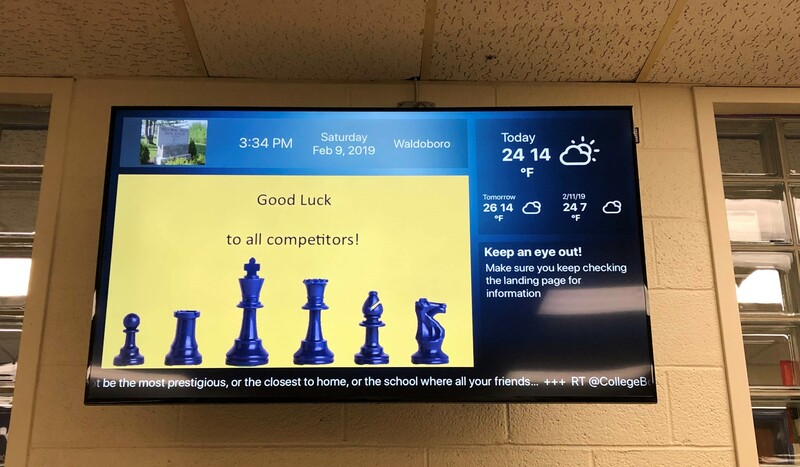 On Friday, February 8th at 6:00 p.m. eastern U.S. time, ten scholastic chess players from Maine took part in an online chess match with ten players from the Primorsky Region of far eastern Russia. This first of its kind match was played on the lichess server and broadcast live on the Internet with commentary provided by Maine Chess Champion and National Master Matthew Fishbein. Here's the match report with games, results, and images from the day. Maine vs Russia Scholastic Chess Match Livestreamed This Friday, February 8th at 6:00 p.m. 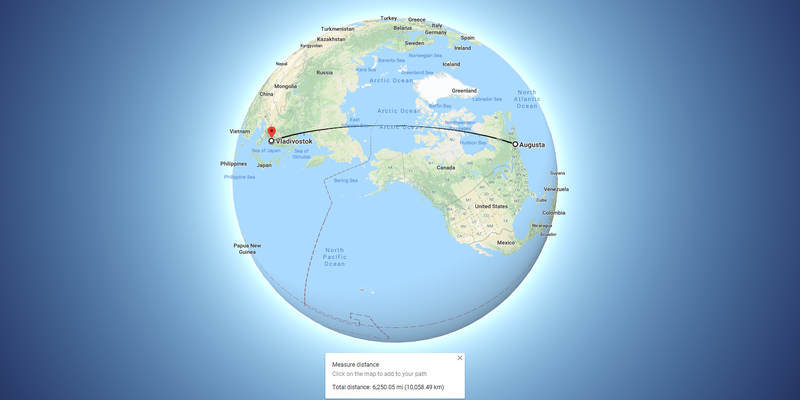 Ten scholastic chess players from Maine will face off in a two-game match with ten scholastic players from the Primorsky region of eastern Russia on Friday, February 8th at 6:00 p.m. eastern U.S. time. The Maine vs Russia Match will be broadcast live on the Internet with expert commentary from Maine State Chess Champion Matthew Fishbein. Here are the Match details and a link to the live online broadcast. 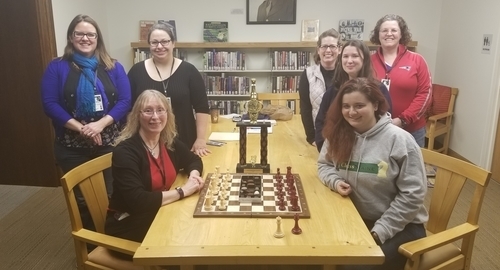 Twenty-five players competed in the first ever Maine Women's Chess Championship and the newly re-established Maine Girls' Championship held on Saturday, February 2nd at the Bangor Public Library in Bangor, Maine. Kathy Richards took the title of Maine Women's Champion with a perfect 3.0 points in three games and Agata Sloniewska, a student at Thornton Academy in Saco, scored 4.0 points in as many games to become the Maine 2019 Maine Girls' Champion. The tournament was attended by 2017 U.S. Women's Champion WGM Sabina Foisor who provided game analysis and coaching. It would be difficult to find a more poised, gracious, and inspirational representative and role model for chess than WGM Sabina Foisor. Foisor spent the weekend in Maine to help celebrate the Maine Girls' and Women's Championship tournaments played on Saturday, February 2nd at the Bangor Public Library. On the evening before the tournament, Foisor played thirty-nine chess competitors, some of whom were rated over USCF 1700, simultaneously. A grueling five hours later, when the simul had concluded, Foisor's impressive record stood at 33 wins, four draws, and two losses. Here's an illustrated report of the simultaneous chess exhibition and a replay of one the WGM's only two losses. 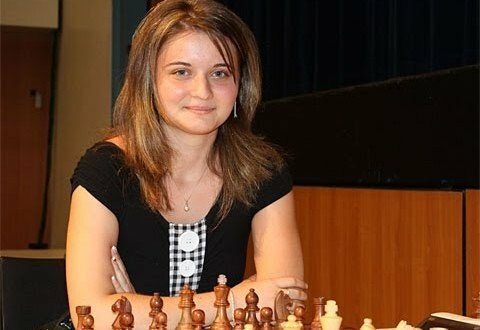 The 2017 U.S. Women's Chess Champion WGM Sabina Foisor is coming to Maine! We are thrilled and honored to welcome this very accomplished international player to the Pine Tree State. Sabina will give a 40-board simultaneous chess exhibition at 4:30 p.m. on Friday, February 1st at John Bapst Memorial High School in Bangor. Hurry! At this writing there are still five seats remaining at the simul. Take advantage of this great opportunity to play a U.S. Champion! 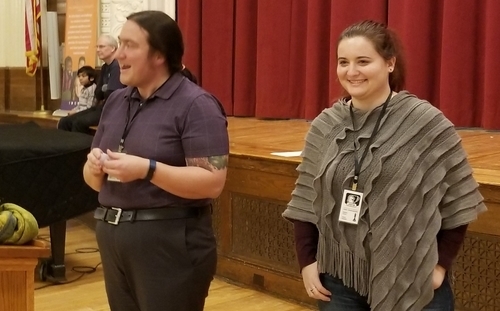 Here are more details of WGM Foisor's visit which, in addition to the simul, include an exclusive lecture for participants in the Maine Girls' and Women's Championships, and game analysis during the tournament.